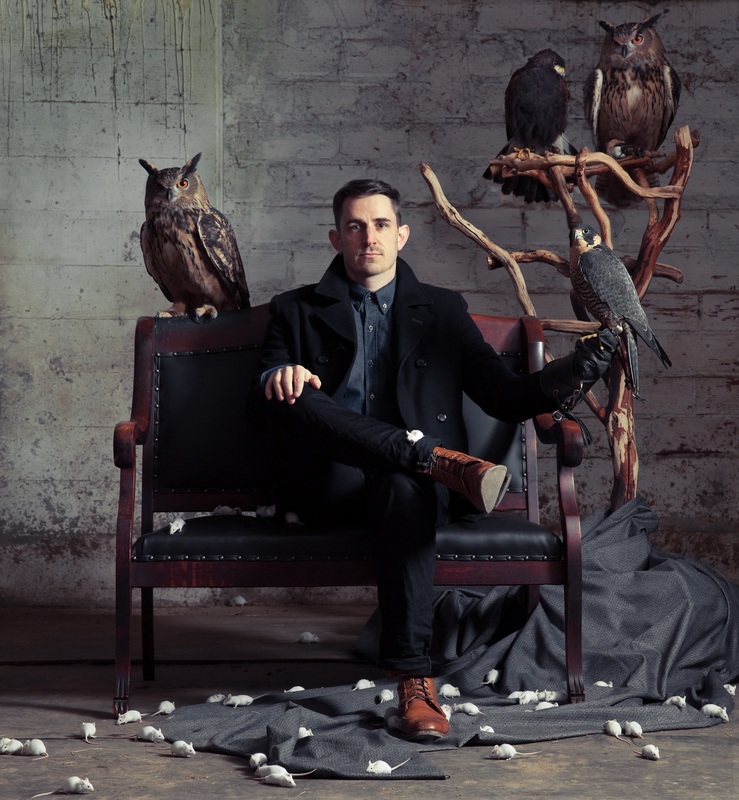 SEATTLE - Sep. 10, 2015 - Seattle artist Kris Orlowski teamed up with producer Nathan Yaccino to cover six songs by George and Ira Gershwin. Joined by local composer Andrew Joslyn (Macklemore & Ryan Lewis, David Bazan) who weaves orchestral strings through each of the new arrangements, the trio reshapes the classic Gershwin repertoire through Orlowski’s cinematic, folk-driven sound. “I was drawn in by the writing of the Gershwin brothers; Ira’s poignant lyrics, George’s brilliant instrumentation and arrangements.” says Orlowski. “The challenge became modernizing the songs without stripping away their integrity. I love the unabashed hope and whimsy of ‘Things Are Looking Up’. The rewritten chorus melody and full instrumentation give it an orchestral feel that stays true to Gershwin." The single “Things Are Looking Up” will be available on September 10th with the EP out on October 2nd. In tandem with writing his next full length album, Orlowski looked to the past to find fresh inspiration in the annals of American songwriting. 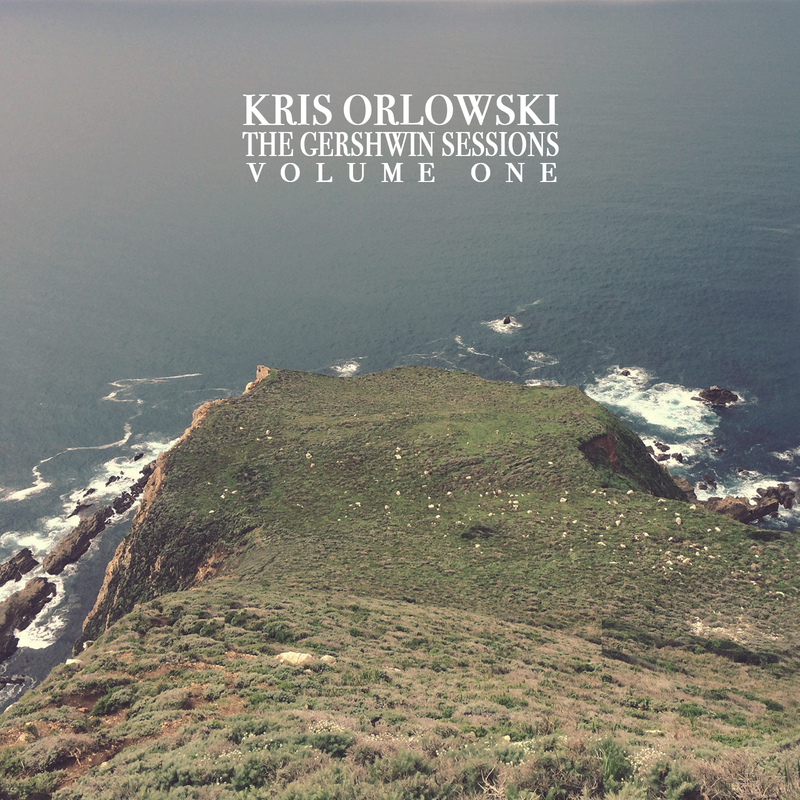 The Gershwin Sessions - Volume One is Orlowski in style, yet unmistakably Gershwin. For Seattle musician Kris Orlowski, making music is about more than fulfilling personal agendas. It’s about creating something that touches the soul. Orlowski pitted honest, thoughtful storytelling against more traditional rock and pop arrangements to deliver his well received album, Believer, in 2014. Since its debut, the record has carried him through two national tours and a primetime television feature. After releasing a collaboration with Damien Jurado earlier this year, Orlowski is currently hard at work on his sophomore album -- which audiences can expect to find filled with visceral reflections of his world at large. Please contact Peter Hill at peter@kmgmt.com for interviews or promo.